I’ve been wrestling with the idea of revising a chapter in the book I’ve been writing on how churches can welcome and include individuals and families affected by mental illness. 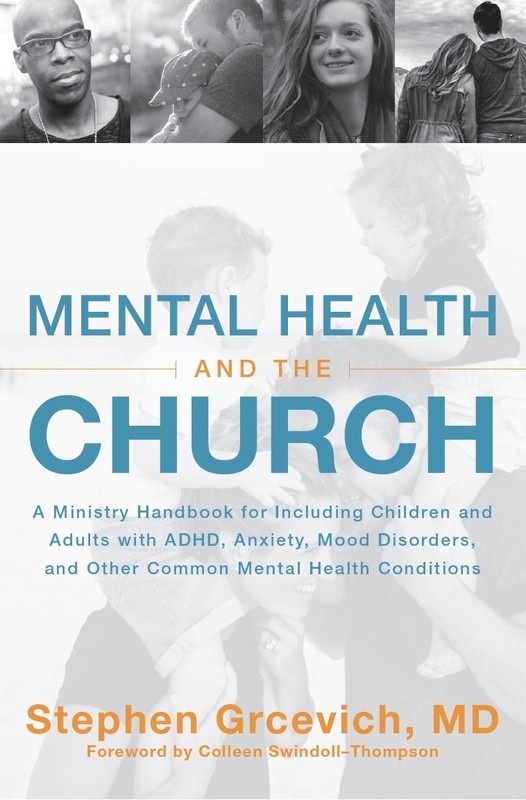 In the book, we explore seven barriers to church attendance and participation for children, teens, adults and families impacted by mental illness. I suspect that past experiences of church may be a major barrier to current church involvement for many adults with a history of mental illness or parents of children or teens with significant mental health conditions. There’s not an enormous amount of research to support or refute that hypothesis. Matthew Stanford’s group at Baylor reported a sizable number for adults who approach their churches for help as a result of a mental health condition have such negative experiences that they report either a weakening of faith or an end to their church involvement. When we offered our Inclusion Fusion Disability Ministry Web Summit in 2014, a survey of conference participants reported that 61% of our attendees with a disability or a family member were unable to attend church at some point as a result of that disability. I have three questions for readers of our blog with personal experience of a mental health condition, or a loved one with a mental health condition. Please post your responses below in the “Comments” section, especially if they might serve as an encouragement to others or might be helpful to churches seeking to offer more effective ministry to persons impacted by mental illness. Have you (or someone you know) had an experience related to a mental health condition impacting either yourself, a family member or a friend that led you (or them) to stop attending church? What happened that was so hurtful? What would a congregation have to say or do to get someone who drifted away because of their experience with a mental health condition (or with a loved one with a mental health condition) to consider giving church another try? This entry was posted in Hidden Disabilities, Key Ministry, Mental Health, Stories, Strategies and tagged barriers, church, exclusion, Key Ministry, mental health ministry, mental illness, Stephen Grcevich MD. Bookmark the permalink. 3 Responses to Is past experience of church a barrier for persons with mental illness and their families? Years ago we had foster kids with special needs. One was on the autism spectrum. 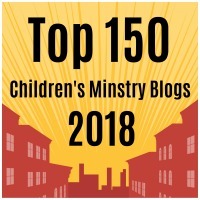 We started attending a church that had a disability ministry, but because my foster son had behavior problems several other members of the church criticized my parenting skills. We never went back to that church. Thankfully, we were able to find another church with members who were understanding. Teach your people about the all inclusive love of Jesus. Love for all people! Teach them how to receive the overwhelming love of the Holy Spirit, love that will open the barriers between people. Teach them that love is not a choice – it is a command! And then send them out to make a difference in their worlds, in the church and out. Programs won’t achieve what God desires. Only a heart filled to bursting with His love!! I was just talking about this very issue over breakfast with one of our church attenders. He is a person living with paranoid schizophrenia, has attended church services weekly throughout his life, and is currently homeless. He talked about feeling excluded from full participation in services, being judged by members, while maintaining a vibrant connection with God who “walks with me everywhere.” We talked about the power of listening to each others stories and sharing our struggles together. To address his feeling of exclusion, I sat next to him and gave him options of sitting in the middle rows rather than in the back like usual. When he left right before communion I followed up with him and brought it to him after the service, which he appreciated. He said he felt judged and unable to receive it inside. Personally, as a person living with ADHD I have experienced both joy and struggle in churches. I’ve found freedom in charismatic worship services that affirm movement of the body. I’ve struggled most with leaders of churches and ministries who do not know how to work with my constant flow of new ideas and energy that can be overwhelming to some people. Many people I have shared with have been sympathetic, but much more can be done to ensure everyone experiences acceptance and hospitality within church communities.